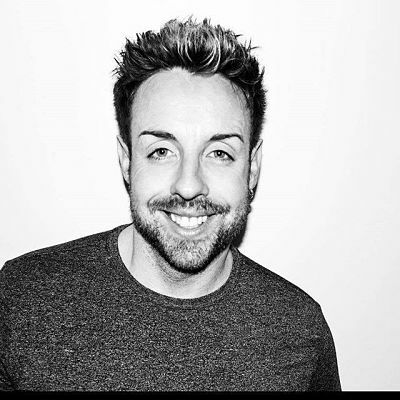 The fantastic Stevi Ritchie can perform at your event! 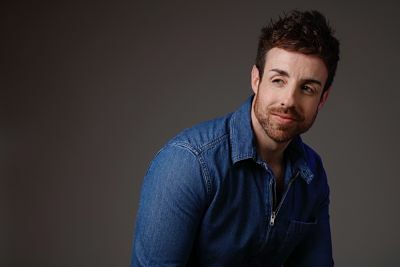 As a booking agent for Stevi Ritchie, we can arrange for him to sing to your guests. Stevie was a finalist on The X Factor 2014 and was mentored by Simon Cowell. Stevie appeared on numerous TV shows and presented on This Morning. 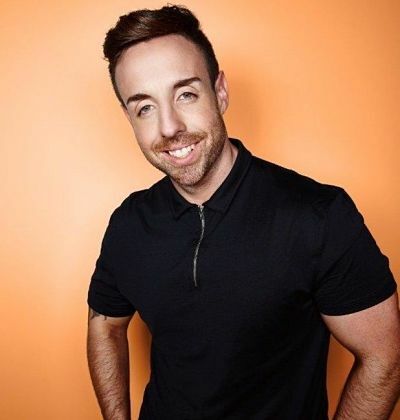 Stevi Ritchie also was in Celebrity Big Brother 2015 as a finalist too. Currently he is recording a second single in Japan with Sony Japan. Contraband is the UK’s top booking agent, with amicable, knowledgeable account managers who guarantee you the best deal possible. 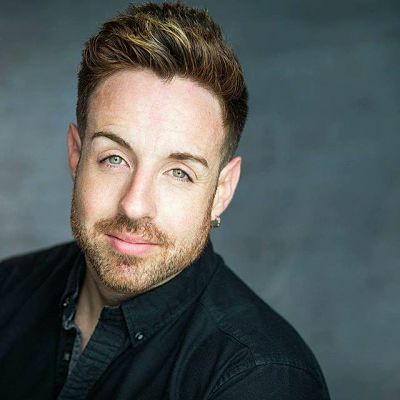 Contact us today if you would like to book Stevi Ritchie to be the headline of your event! We as your booking agent are more than happy to help you create the most memorable moments with Stevi Ritchie.